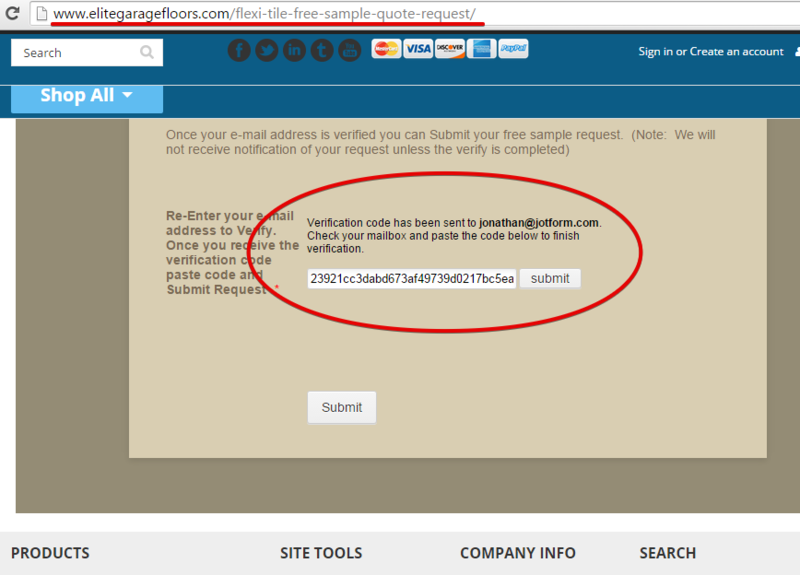 I set up our form with extra security so that customers have to get an email verification code. The form works fine on my computer, but I've had customers call and say the form isn't letting them submit their request. 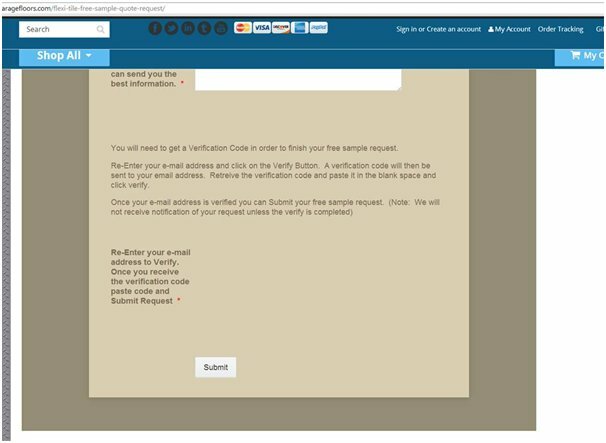 I had them send me a screen shot, and the Email verification field is not showing up for them to enter their email address. Any suggestions? There should be a field to put your email address. Although I could not reproduce the same issue on my side when I checked on yourwebsite, I think there could be some users that can encounter this problem due to script conflict. The forms scripts must be having conflict with the existing scripts on your website page also. Remove first the previous script embedded code of the form before you add the iframe embed code. Let us know if issue persist even after doing all this.